A good negotiation strategy can save you thousands of dollars in your home purchase. Although buyers and sellers need to work together in good faith, it’s always better of you’re in control of the terms of your negotiation. Here are some tips on how to take a strong negotiating stance. Contrary to popular belief, negotiation is not about winning and losing. You don’t “win” a negotiation at the expense of the other side. Indeed, a good negotiated resolution always has two winners by definition, because both sides must have gotten what they wanted or they would not have settled. Now, that doesn’t mean that both sides got everything they wanted, or that either side got all it wanted, but it does mean that both parties found the terms of the agreement acceptable. Remember that when you negot iate. The seller is not your enemy, but rather a partner in trying to solve the problem of both of you wanting to transact the property on the most favorable terms possible. Buyers want to pay as little as they can, and sellers want them to pay as much as they can. It’s definitely a problem, and good faith negotiation is the solution. Moreover, when you’re negotiating the purchase of a home, you need to keep your eye on the goal. The question you have to ask is, “How badly do I want this home?” If this is truly the right place for you, don’t get too caught up in trying to squeeze nickels out of the seller. Remember that if you’re financing the home, a purchase price difference of $10,000-$20,000 is not going to make or break you. For example, consider that at a 4% interest rate, a $10,000 difference in the sale price is less than $50 a month – less than your monthly mobile phone bill. So deliberating over the difference between an offer requiring you to finance $490,000 or $500,000 means that you’re anguishing over the difference between a monthly payment of $2,339 and $2,387. Will you really notice that difference? While you always want to get the best deal possible, risking losing your dream house over such a negligible difference in your monthly payments can be foolish. Obviously, a full discussion of the art of negotiating on the sale of a home would be well beyond what we could cover in this Orientation Guide . At Better Homes and Gardens Rand Realty, we have training courses dedicated to the study of negotiation. We don’t teach “game­ playing”, but we do believe that a good negotiator can get the best possible result for a client by maintaining the upper hand, controlling the terms of the negotiation. And as you’ll see below, you should be negotiating through your agent, so you will have good professional representation as you try to make a deal. 1) Keep control of your anchored starting point. It’s always an ideal situation when you control the starting point of negotiations on the most important term. In psychology, they call this “anchoring,” because the initial asking price becomes a reference point that can “anchor” the rest of the negotiation. In real estate sales, though, the anchor is already set before you ever step foot in the home – by the asking price. So you are already dealing with an “anchored price” on that MLS sheet or online listing. The key is to forget the asking price, to dismiss it from your thoughts. Instead, sit down with your agent to go through recent sales to see what prices homes have actually sold for. Once you figure that out, build an offer based on those prices, without even referencing the listing price. Try to create a new anchor through the sold listings that your agent can track down for you. 2) Never convey an eagerness to buy. Never let a seller or a seller’s agent know that you are anxious to buy, or that you are anxious to buy that particular home. You should always avoid discussing specifics with a seller or a seller’s agent, because if you happened to let slip that you were under any pressure to buy you would be undermining the firmness of your commitment to your offering price. Meanwhile, pay careful attention to any signals that the sellers give off betraying their eagerness to sell. They might communicate that nonverbally just in the way that they answer the door when you visit for a showing, or through their agent with an eagerness to hear your offer. Or they might do it even more blatantly with terms in the listing description like “bring best offer” or “owner anxious.” Pay careful attention to these cues, and avoid giving them off yourself. 3) Provide justifications for your price through your agent. Anchors become more powerful if you provide reasonable and objective justification for them. When you set your initial offer, have your agent provide the seller with reasonably comparable sales that justify the price you’ve set. You can firmly set that pricing anchor by putting the seller in a position of having to argue away the fact that comparable homes have sold for close to your offered price. 4) Get commitments from sellers. Psychologists have also noted the power of verbal and written commitments during negotiations. 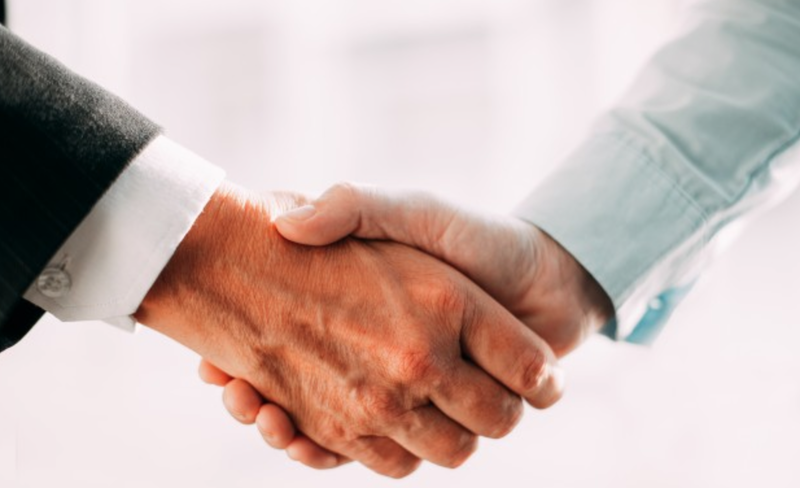 If a buyer can get a seller to make even a verbal commitment to agree to a term of the negotiation, the seller will feel strongly compelled to abide by that commitment. 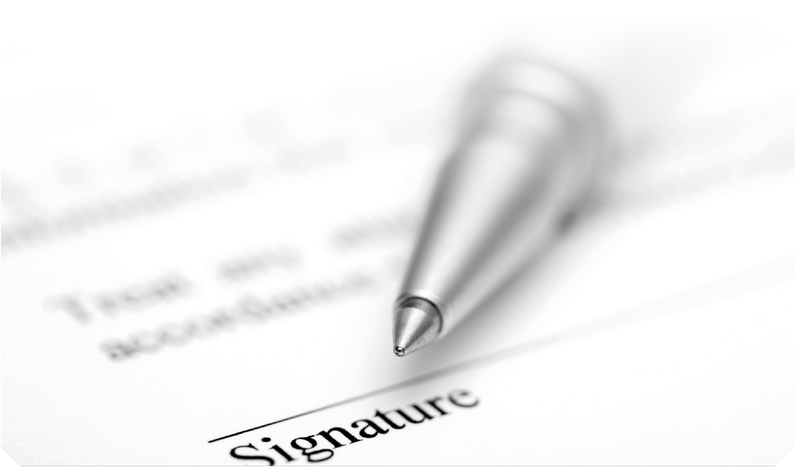 That’s why most of our agents demand that all offers and counter­ offers be made in writing, not because the offers themselves are legally binding, but the act of writing them down (and in some cases signing them) is psychologically binding. 5) Frame the negotiation as about more than just price. 6) Avoid making concessions without getting a reciprocal concession. Ultimately, at some point in the negotiation, you’re likely to have to make a concession. Very few buyers are fortunate enough to get an acceptance on their first offer. But if you are to make a concession, try to avoid making the concession in a vacuum – condition your concession on the seller giving way on some other point. Generally, if you do someone a favor, that person feels obligated to return the favor, even if their “reciprocation” of the favor is disproportionate to what you did for them. If you’ve been successful in putting multiple terms at play, you can even concede on a minor point in return for flexibility on something you actually care a lot about. 7) Always negotiate through your agent. Negotiating through intermediaries is always a good strategy, if only because it keeps the client from developing or generating ill-will with the other side or betraying anxiety that would undermine the bargaining position. In real estate negotiations, buyers and sellers rarely discuss the terms directly with the other side, instead communicating through their agents. One of the most powerful ways to control the process is to work through an intermediary (like your agent), keeping the ultimate decision-maker away from the negotiating table. That way, your agent can always use the justification that he or she does not have the authority to make concessions, giving you both time to discuss strategy and avoid giving in under self­ imposed pressures. 8) Be likeable to sellers. We always counsel clients to be friendly and agreeable with all sellers, including sellers that might be grossly overpriced. Throughout your negotiation, you’ll want to maintain good relations with sellers, even if you ultimately cannot reach an agreement. We have seen many potential deals fall apart simply because the parties treat each other badly, insulting each other, ignoring offers, delaying out of spite, and other unhelpful tactics. Sellers want to like the person buying their home, so be likeable. 9) Be open to all counters. Generally, in real estate, we always welcome offers – and counter-offers –of any kind because it gets discussions going on a path in which anything can happen. Everyone in the business has seen sellers initially dismiss an offer as “outrageous,” only to ultimately find an agreeable middle ground through a long process of good faith negotiation. Sellers sometimes set very high prices specifically to give themselves “wiggle room” to negotiate. We don’t counsel clients to give lowball opening offers – indeed, our advice is to find an offer that you can justify based on comparable sales. But if you make a reasonable offer, only to have the seller make an incremental counter-offer, don’t dismiss the counter out of hand. Make your own counter-offer, and see what happens. 10) Remember that you don’t have to actually buy the house. Some clients worry that in the heat of the moment they will make concessions that they will ultimately regret, and find themselves experiencing buyer’s remorse. Remember that you don’t make any final legal commitments as part of the negotiation. You’re never fully committed until after inspections, contract drafting, contract review, and a host of other issues that could delay final signing. So you never have to risk getting carried away by anxiety or pressure. Most people are not familiar or comfortable with negotiations, because most of us do it so rarely in our professional or personal lives. Culturally, we don’t negotiate much compared to people in many other areas of the world – for example, we don’t haggle at supermarkets or department stores. So it’s not unusual for clients to become a little anxious about the prospect of negotiating something as important as a sale. Don’t worry. You have a lot of professionals watching out for you, starting with your Better Homes and Gardens Rand Realty agent.